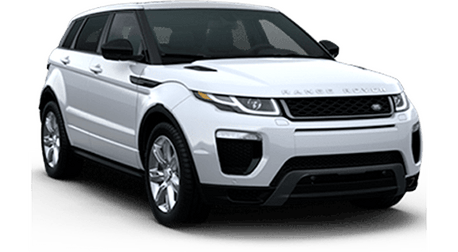 Anyone who knows anything about Land Rover knows that these vehicles are special. 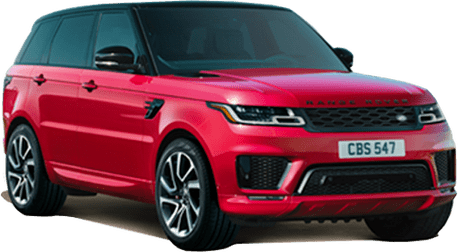 If you want a high-quality, potent, stylish, glamorous midsize SUV, the Land Rover Discovery should be one of the first vehicles you look at. Base features include rear parking aid, leather seating, power tailgate, and a 10-inch touchscreen. Shoppers can always upgrade to different trim levels to access even more luxurious features. 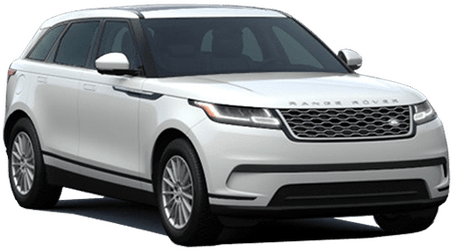 Available features include integrated Touch Pro navigation, three-zone climate control, heated front and rear seats, Windsor leather, and configurable ambient interior lighting. Come check out these features for yourself! While most drivers are easily excited by exquisite interior inclusions, what’s under the hood might be even more important. 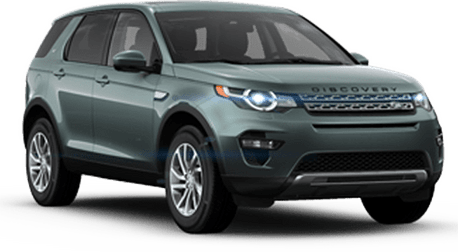 Each of the three trim levels of the 2019 Discovery comes with two different engine options. Drivers can go with a more efficient diesel 3.0-liter V6 engine powered by 254 horses, or a more potent 340-horsepower, premium gasoline 3.0-liter V6 engine. All trims come with four-wheel drive and are paired with an eight-speed automatic transmission. 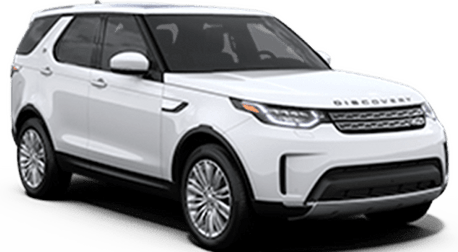 When properly equipped, the 2019 Land Rover Discovery can tow up to 8,200 lbs. This high-class SUV is technologically advanced, comfortable, stylish, and capable. 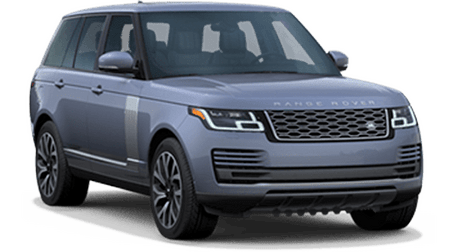 Come down to Land Rover of Redwood City to learn more about the Land Rover Discovery and how it might be perfect for you. Our expert sales staff will go over everything else you need to know like pricing specifics, leasing and financing options, and all of the other available features that make this SUV special. We hope to see you soon!